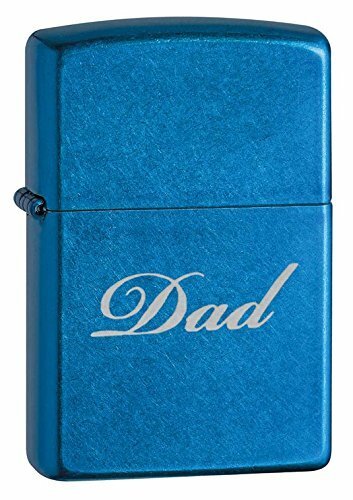 Show your dad how much you care this Father’s Day with this handsome blue Zippo!This Zippo lighter’s cerulean finish is as beautiful and soothing as the sea. You can even take it with when you go fishing. 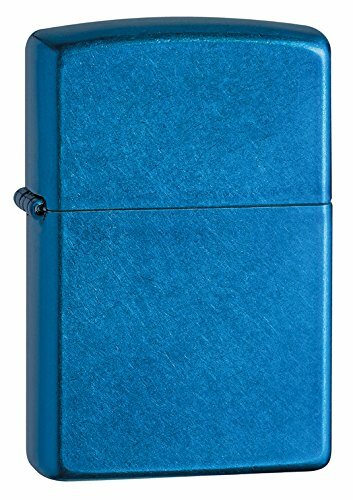 This lighter can be taken anywhere because it was made with the same quality and durability as all Zippo lighters. No matter where you choose to take this amazing windproof lighter, you can be sure that it will serve you well.